It’s great to have a map that displays multiple locations that your users can search through. But what happens once they click on a location to see more information? While it’s helpful to see more details, your users no longer have a map. If they want to see their selected location mapped, they need to click back to the previous page and do a search for that location. That’s a lot of extra steps for your users. So why not just add a map to the details! You will need an Address field in your object in order to display a map in a details view. Geolocation and maps are available on the Pro plan and above. 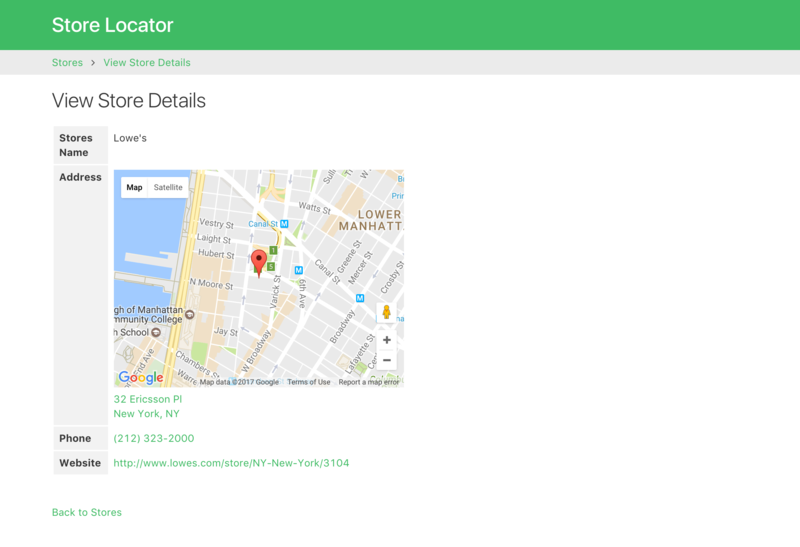 In the Pages section of the builder, select the page with the location details view or create a new details page. Click on the details view on that page to open the editor. 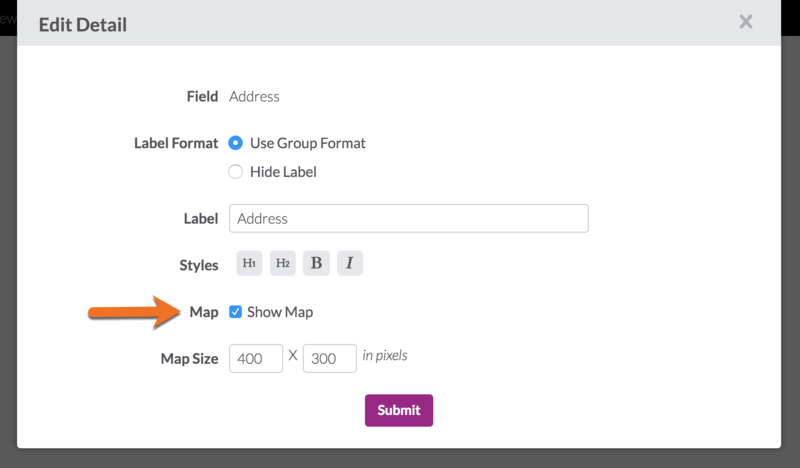 If you're not seeing the Map option on your field, make sure that the field is set as an Address type field.